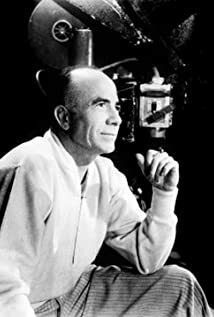 How much of Gregory La Cava's work have you seen? [on W.C. Fields] Bill never really wanted to hurt anybody. He just felt an obligation.